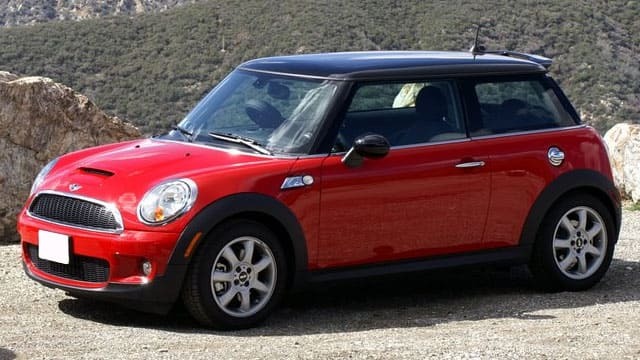 Maybe the most recognizable foreign car in the United States is the MINI, an iconic British vehicle that’s appeared in numerous forms of popular entertainment. MINI offers numerous vehicle options, including the Cooper coupe, roadster, convertible, clubman and even the Countryman four-door version – and at Jerry Lambert Automotive, we can service each and every one of them. The ease and convenience of our service starts before you ever step foot in our shop. Our central 3300 South location is perfect not only for Salt Lake City residents, but also for those in surrounding areas like West Valley City, Draper, South Jordan and others. No matter where you live or drive regularly in the valley, you’re never more than a quick commute away from our professional services. Speaking of said services, they’re the highest quality the auto world has to offer. We won’t employ technicians who aren’t both ASE-certified and experienced with numerous car brands, including every model on the MINI line. And despite their high level of expertise, we know our mechanics can’t assume what you’ll want done on your vehicle and what you can afford – we won’t ever start on costly repairs until you give the go-ahead. And really, it’s that customer-facing approach that separates us from the rest. Our A+ rating from the Better Business Bureau is one we trace directly back to our years of service in the region, plus our experience and NAPA certification. We may not be the full-service gas station we started out as nearly 60 years ago, but we’ve held onto the kind of personalized service this family business counted as its identity in the early days. But don’t just take it from us – find out for yourself. Call us at Jerry Lambert Automotive today to learn more about the services we provide, or visit our central location whenever is convenient.